Virtual desktop software enables users to open programs in multiple desktops. Instead of opening and squeezing all your programs in one desktop taskbar, you can open them across multiple virtual desktops. This enables users to group software windows into separate desktops and reduce taskbar clutter. Microsoft added virtual desktops to Windows 10, which you can access by pressing the Task View button on the taskbar. 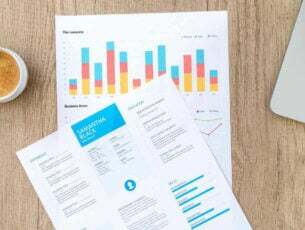 Consequently, Windows 10 users might not really need any extra third-party virtual desktop software. However, the built-in Task View is fairly basic with limited options. 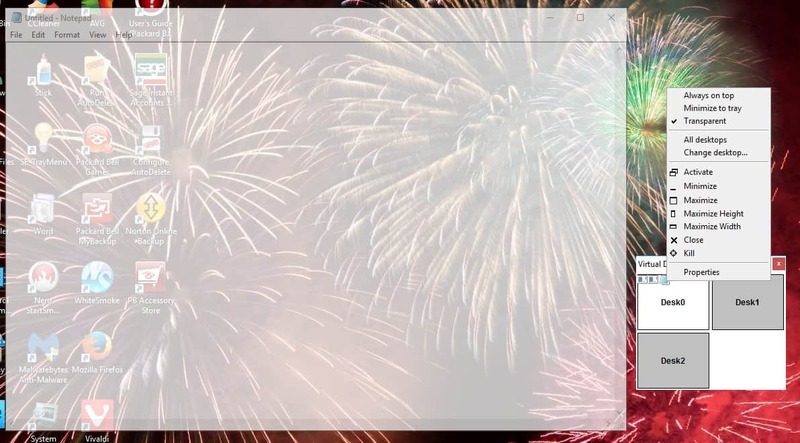 For example, you can’t add individual wallpapers to virtual desktops or customize their hotkeys. Some third-party programs have much more extensive settings for virtual desktops than Win 10, which is the only Windows OS that even includes Task View. This is some of the best third-party software for Windows with which you can organize software on virtual desktops. Dexpot is perhaps the best virtual desktop program for Windows that’s freely available for personal use. However, some user groups will need a 24.90 euro (approx $26) license for the software. Press the Download Dexpot 1.6 button on this page to add the program to Windows, and you can also save a portable version to USB stick by clicking Download Dexpot 1.6 Portable. This is a virtual desktop package with customization options that should be incorporated into Task View. 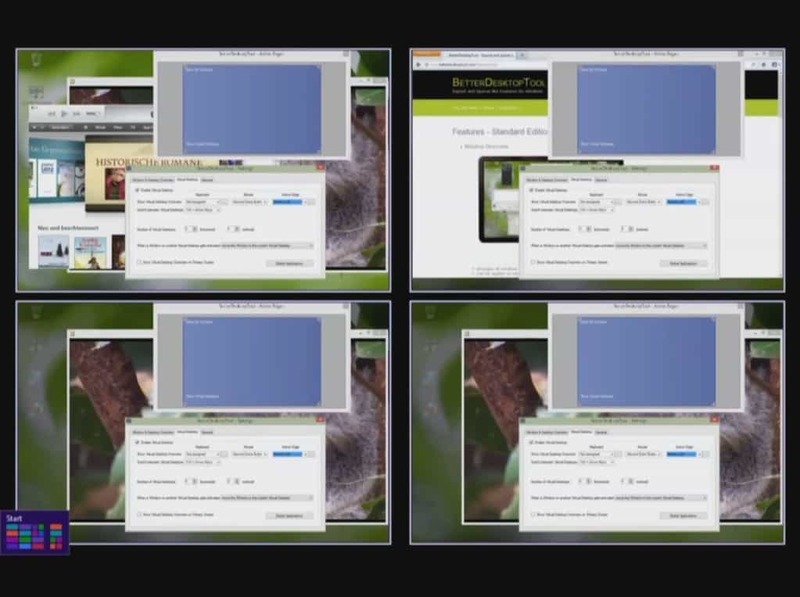 Dexpot enables users to set up 20 virtual desktops within Windows. The best thing about this software is that you can customize those desktops by giving them their own separate wallpapers, screensavers, hotkeys and custom resolutions. You can even distribute icons so that each desktop has its own unique software and file shortcuts. The amount of customization is well beyond what you can do in Windows 10’s Task View. 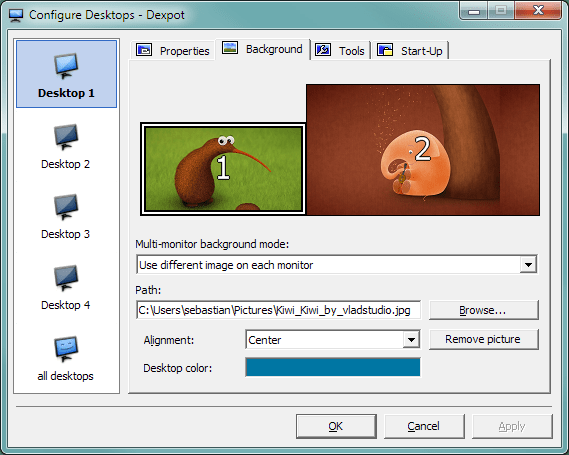 Dexpot also includes numerous extra plug-ins, such as MouseEvents, Taskbar Pager, Dexcube and Wallpaper Clock. 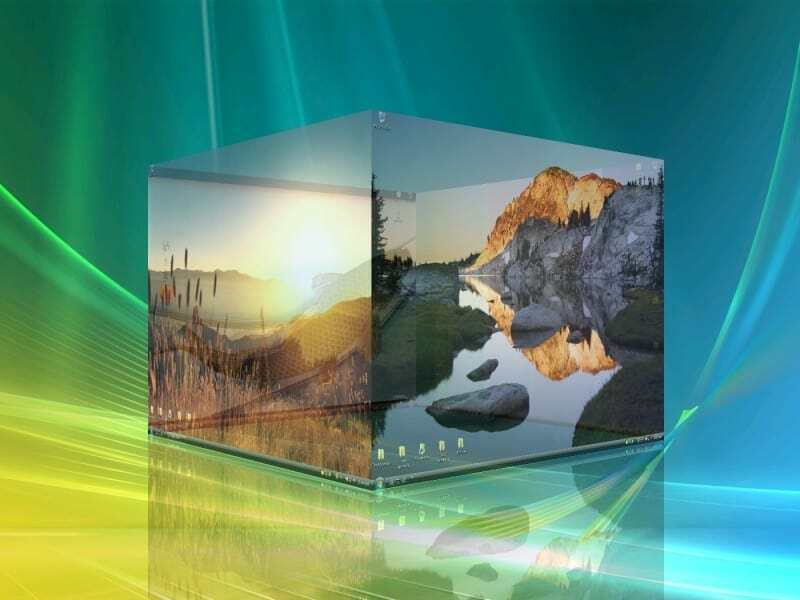 My favorite is Dexcube that activates a 3D-rotating cube effect when switching virtual desktops. The Desktop Slideshow plug-in automatically switches between the virtual desktops much the same as a slideshow. There are also a few experimental plug-ins you can add to Dexpot, which include Gadgets that adds sidebar gadgets to the virtual desktops. VirtuaWin is virtual desktop software that hogs minimal system resources and has a good number of configuration options. The program works with all Windows platforms from Windows ME up, and there’s also a portable version of the program. This is open-source software you can add to your desktop by clicking VirtuaWin 4.4 at this page. VirtuaWin is primarily a system tray app with which you can switch between virtual desktops and select other options from its menu. 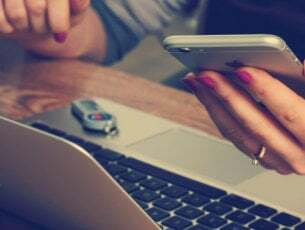 However, its setup window still includes a diverse range of configuration options with which you can customize the virtual desktop titles, layouts, hotkeys, mouse actions and more besides. One of the best things about VirtuaWin is that it supports up to 20 virtual desktops with minimal resource usage. Another great thing about VirtuaWin is that you can enhance it with modules, which are similar to plug-ins. The software’s website includes a variety of extra modules you can add to the VirtuaWin modules directory. For example, VMPreview provides a preview of the virtual desktops in window or full-screen modes; and KvasdoPager adds a virtual desktop pager to the taskbar similar to the Gnome pager in Linux. Virtual Dimension is another open-source VD manager for Windows that incorporates a unique preview window. It’s compatible with most Windows platforms and might even run on Win 95. You can add it to your PC from this page on the software’s website. With this software you can set up more than 20 virtual desktops. As mentioned, Virtual Dimension’s preview window is perhaps the most novel addition to the software that shows you the applications open within each virtual desktop as in the shot directly below. That enables users to drag-and-drop icons to move the software windows from one desktop to another. In addition, the preview window also enables users to add transparency to windows and pin them so they also remain on top. 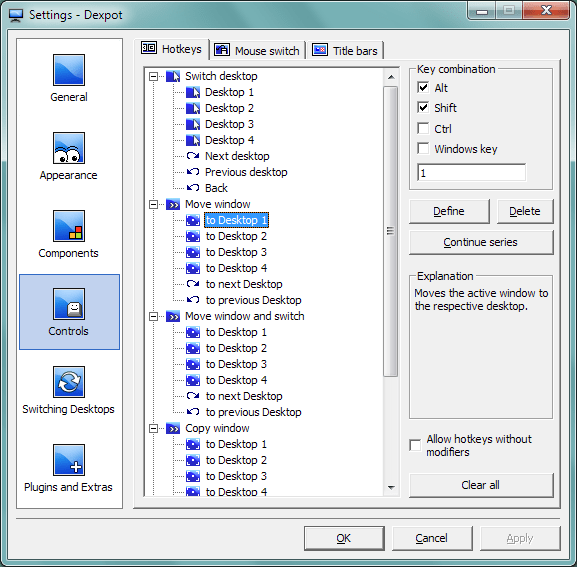 Virtual Dimension’s Settings window includes various configuration options. From there, you can set up custom global hotkeys for the virtual desktops, add alternative wallpapers to them, customize their titles and configure the software’s more general keyboard shortcuts. Furthermore, the software includes a OSD (On Screen Display) option that displays the titles of activated virtual desktops. So Virtual Dimension has a decent selection of customization settings for virtual desktops. DeskSpace was originally Yod’m 3D, which was the first VD manager to incorporate 3D cube transition effects. However, since a new publisher acquired rights to the software Yod’m 3D became DeskSpace. As such, it’s no longer freeware software and is now retailing at $24.95. The software works on 32 and 64-bit Windows platforms, and you can try out a 14-day trial package. DeskSpace’s primary novelty is its stunning 3D cube transition effects that emulate the Compiz window manager in Linux. It enables you to arrange software in six virtual desktops on each side of a 3D cube, which you can quickly switch between with the keyboard or by dragging windows to the edge of the desktop. Users can also configure the wallpapers, icons and titles of the virtual desktops from DeskSpace’s system tray menu. Deskspace’s 3D cube makes this software much more fun than most of the alternative VD packages, and the program still runs smoothly despite the visual effects. BetterDesktopTool is highly rated virtual desktop manager software that also enables users to arrange window tile previews. Thus, it incorporates options similar to Exposé tiled window previews in Mac OS X. It’s freeware software for personal use, but for commercial users the Professional Edition is retailing at 14.99 euros. Open this web page to save BetterDesktopTool’s installer to your HDD. BetterDesktopTool enables you to set up more than 20 virtual desktops. The software’s window includes a Windows & Desktop Overview tab for customizing the tiled window previews and a Virtual Desktop tab with which you can configure the virtual desktops. 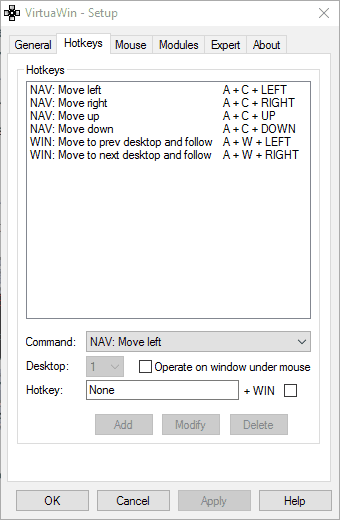 There you can configure hotkeys or mouse for the overview function that displays previews of all your virtual desktops at once as in the snapshot directly below. 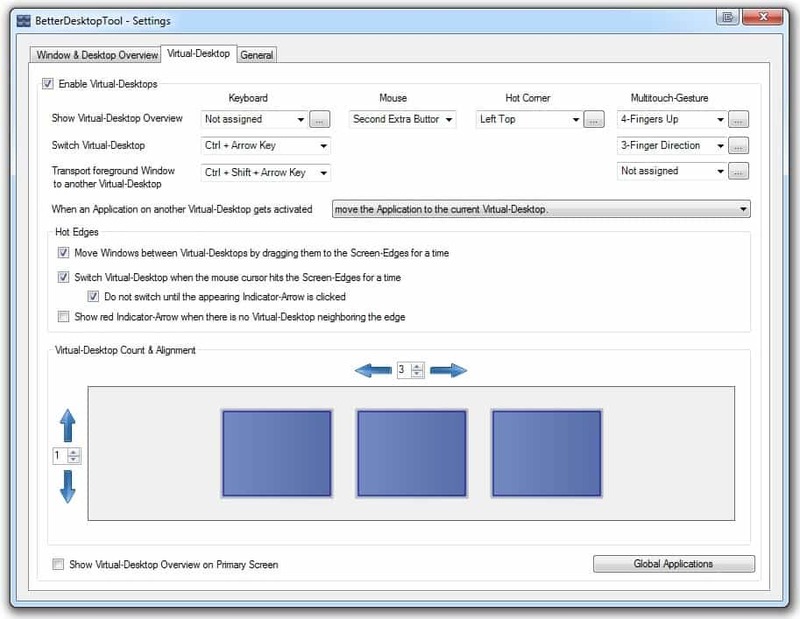 Hot edges are another novel aspect of this software that enable you to move windows between the desktops by dragging them to the screen edges. Or you can move the cursor to the edge of the screen to switch between the virtual desktops. In addition, BetterDesktopTool enables users to select global applications that are open in all the desktops. With all the extra Exposé window overview settings on top, BetterDesktopTool packs a lot in. Those are some of the best virtual desktop manager software that transform multitasking in Windows. With those programs you can add virtual desktops to Windows platforms that don’t include Task View. Those third-party programs also have much more extensive customization options for virtual desktops than Windows 10’s Task View.